MySQL is the most popular open-source database around the world. It gives the incredible level of satisfaction in terms of performance, reliability, and ease of use. 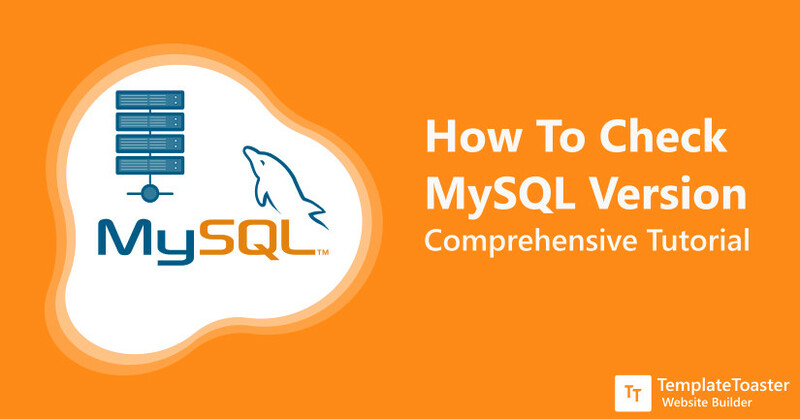 It is important to know which version of MySQL you’re using because when you know the version, you can quickly figure out what type of configuration changes and other settings you need to maintain. The .htaccess or simply htaccess file is a great tool that allows you to have some worthy cool things on your website. It manipulates how Apache serve files from its root directory and all the subdirectories in WordPress. 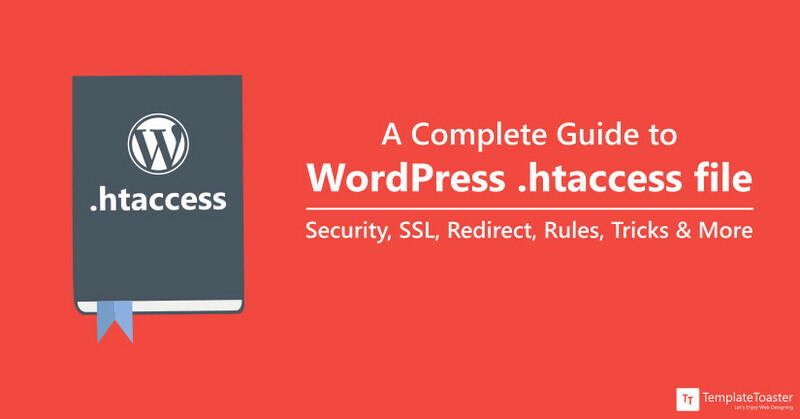 The WordPress Htaccess file is an important but also a temperamental system file. A small code error in htaccess file can result in server malfunctioning. So, a backup should always be maintained and extra caution should be taken while dealing with it. Here, we will cover all the basics of htaccess file, setting up security, SSL, redirects to permalinks etc. in WordPress htaccess file. So let’s dive in to learn how to optimize the htaccess file for your WordPress website. Your WordPress site is a treasure trove that can either provide you with personal fulfillment through a blog, or financial prosperity through an e-commerce endeavor or both at the same time. You need to ensure its safety and security the same way you’d guarantee the security of a physical asset. With the growing impact of Internet on all facets of life, websites are increasingly dealing with private and sensitive customer data. A security breach can lead to your website getting hacked. It can result in a major security lapse for well-established businesses. It could potentially lead to irreparable damage to your reputation. 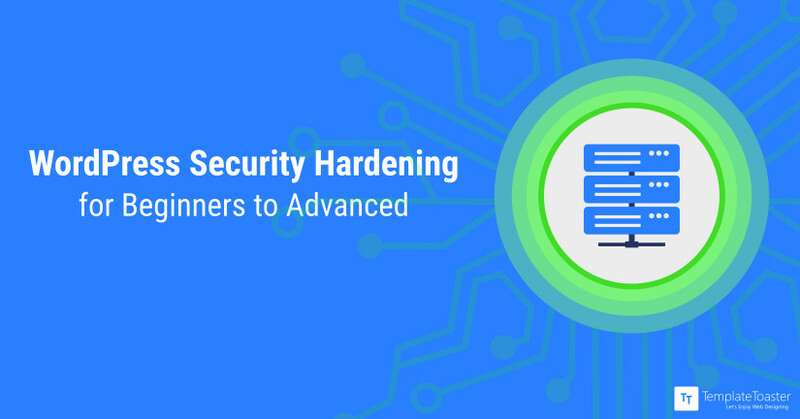 Website developers need to understand security issues and take steps towards hardening WordPress security. As a web developer, you need to be able to assess the risks you’re facing. WordPress security is a complicated topic. 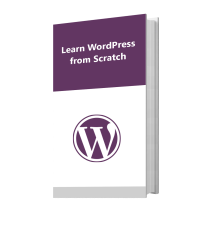 In this article, we help you gain an overall better understanding of WordPress security. We also explain techniques to minimise and manage the security risks to your WordPress website. Most of these techniques are general and also, can be used for other Content Management Systems like Joomla, Magento etc. 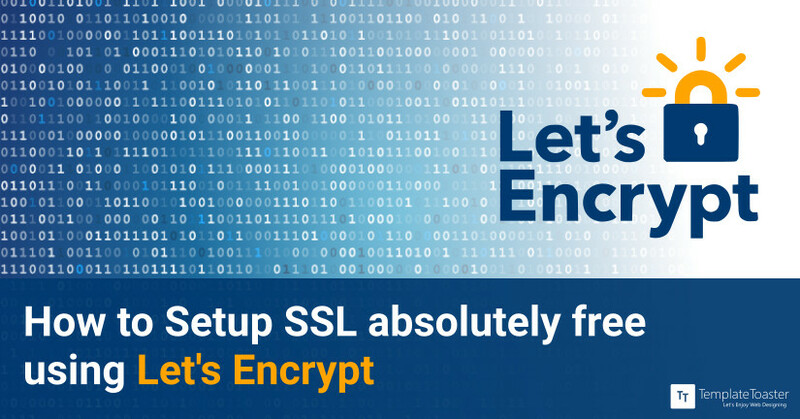 For those who are not familiar, SSL or Secure Sockets Layer is a cryptographic protocol that encrypts the data and connection between the server and the client. It is standard security protocol for establishing a link between the server and browser. You can setup SSL by installing an SSL certificate and switching your site to HTTPS. 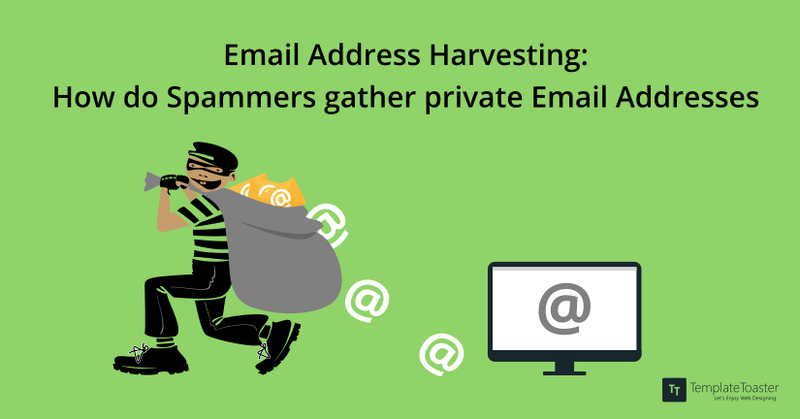 Email Address Harvesting: How do spammers gather private email addresses? Emails facilitate our life but the excess of it can also complicate it immensely. On a daily basis, the average worker has an excessive amount of e-mail to deal with. Spam is an unsolicited email that floods our mailboxes. Other than being used for commercial advertising these may also contain viruses to steal confidential information. The unaware user fails to understand how his email details got public. Many times these emails seem to come from your own email address. He is in a dilemma and does not know how to opt out of Online Marketing emails. The email addresses are collected for spamming using a process called Email Address Harvesting. WordPress has lots of periodic updates and security patches which is one reason why it is one of the most secure content management systems. This notwithstanding, hackers are continually discovering new vulnerabilities to exploit so it is increasingly common to hear of websites getting hacked. The sad reality is every website can be hacked. 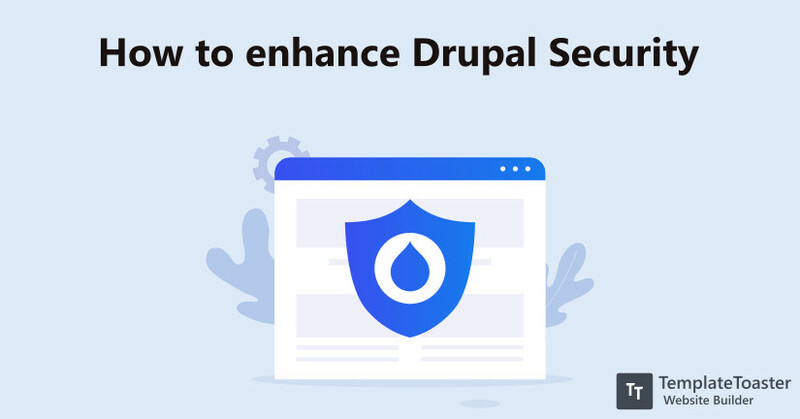 Granted, there are some important WordPress best practices that you can adhere to while developing and managing your website to make your website safer but the threat is still real. Which begs the question, what would you do if your WordPress website got hacked? 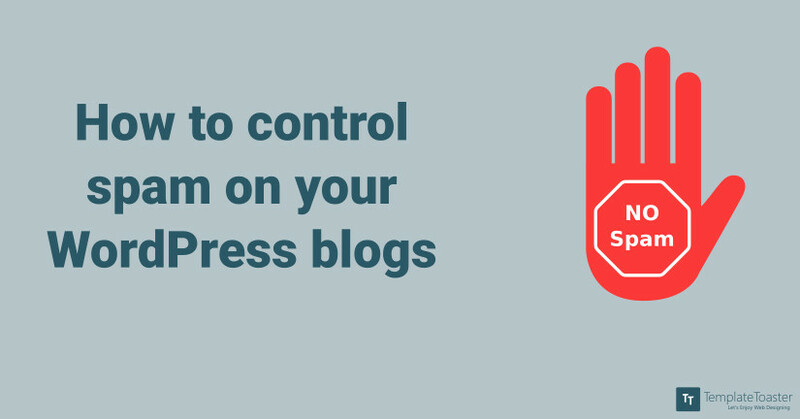 How to control spam on your WordPress blog? It is sure that you want to prevent spam posts from happening on your WordPress site. Spam registrations are emerging as a common nuisance for the site owners who are running membership sites or allow multiple users to have registration on their website. In this article, we will discuss on how to keep the nuisance of spam at bay from your WordPress websites. 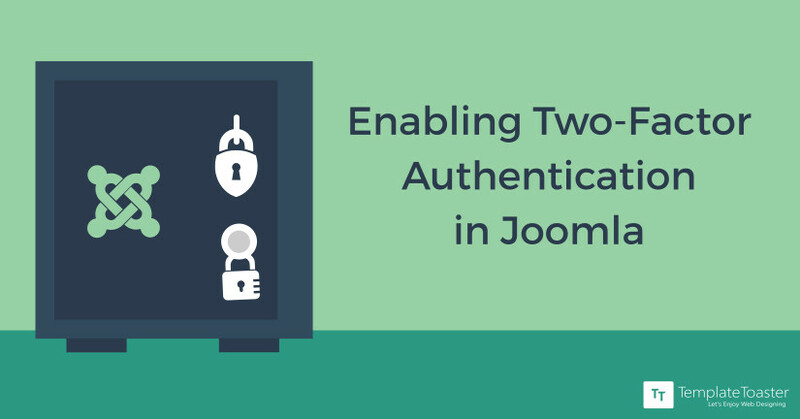 Joomla is just one of many content management systems that allow Two-Factor Authentication, but what sets it apart from the other CMSs is that it was the first to implement the security practice. However, the Two-Factor Authentication methods for Joomla can differ from other platforms, such as WordPress where there are dozens of plugins that can perform the function. Nonetheless, the two-factor authentication methods that are usable in Joomla are, perhaps, the most secure.